Click the button below to add the Buy Traditional Chitrali Cap Pakol Pakistan Fashion Woolen Hats to your wish list. 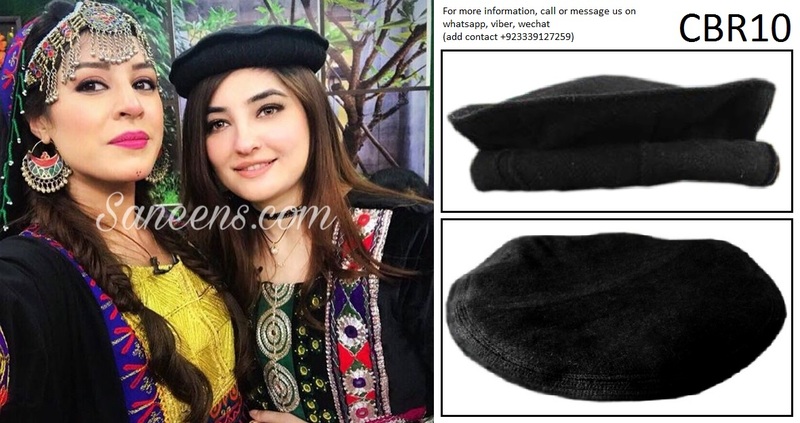 Black color Chitrali cap is here for sale and retail, made of finest and pure wool and also known as Hunza and Gilgit Pakistan traditional hat or Pakol. This cap is light in weight and easy to use and is commonly used as a formal and casual headwear for both women and men to have fashionable look in wedding and Nikah events. It can also be used while performing art dances at stages. Disclaimer: the package contains on traditional single cap.